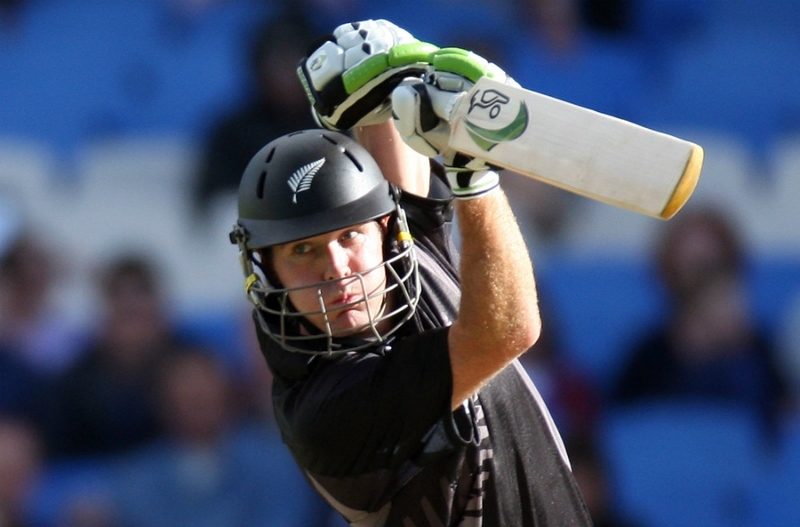 Cheer on the Blackcaps as they take on old foes South Africa. In what could be a pivotal one day international, Wellington hosts the Blackcaps as they take on a strong South African side. Join the fun by dressing up or take the family along to the family zone for a great afternoon and evening out at the cricket.